In this digital era, Mobile payments are being adopted everywhere in the world. 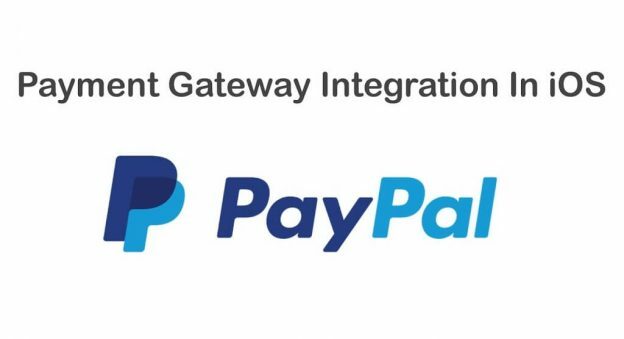 From big brands to small online retailers, each and every business is taking advantage of Paypal payment gateway API. And the reason is obvious! 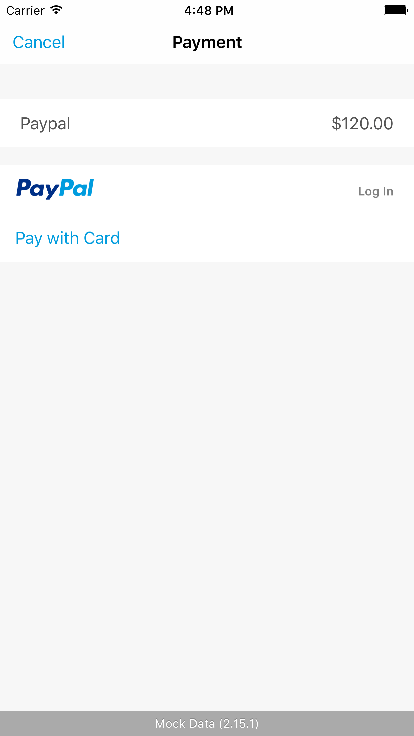 Today, integrating Paypal gateway in native iOS app is ideal to capture the online payment market. 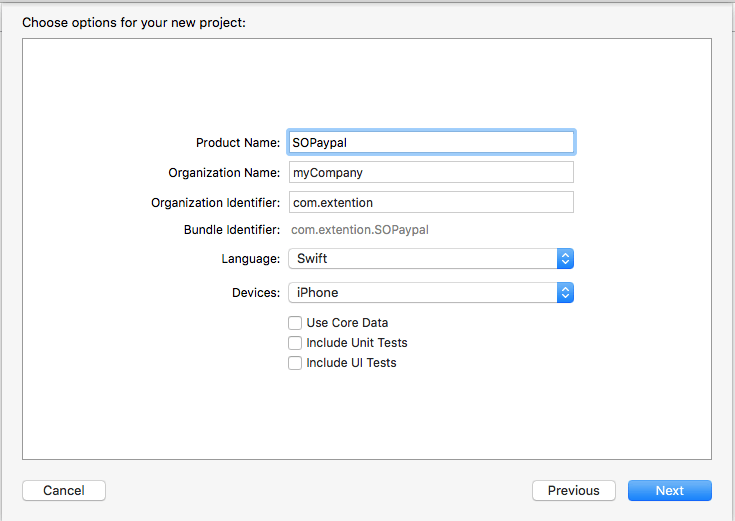 In this Paypal tutorial, you’re going to learn how to implement Paypal payment integration code for allowing users to make an online payment. and login with your credentials. If you don’t have a Paypal account, then register yourself first. You will get client_id of “Sandbox” and “Live” mode. 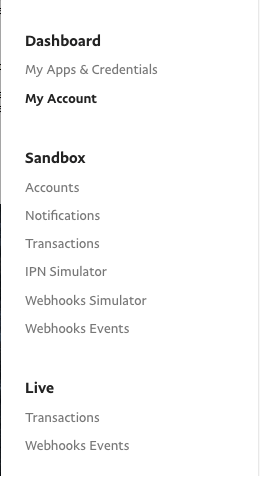 Once you get the Client_ID of sandbox and live, we’ll integrate in app project. 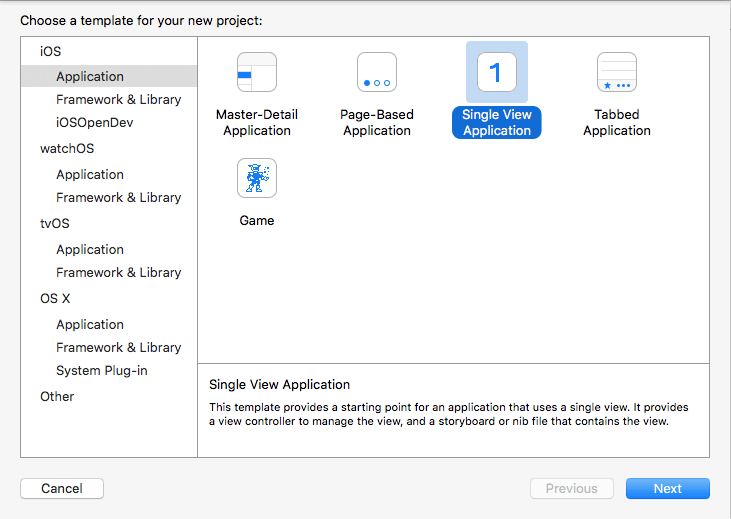 Create a new project under file menu and select “Single View Application”. 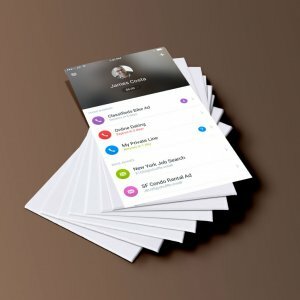 In the next tab, name your app project. Here, we’re naming it as “SOPaypal”. Create a pod file and install following pod. Next, add bridging header “SOPaypal-Bridging-Header.h” and set it into your project build settings and find the “Swift Compiler – Code Generation” section. 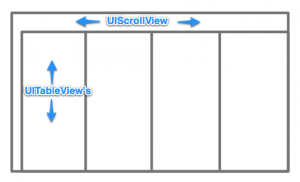 In ViewController.swift take outlet of table view and load shopping list in it as well as create object of PayPalConfiguration() method. @IBOutlet weak var tblShopping: UITableView! 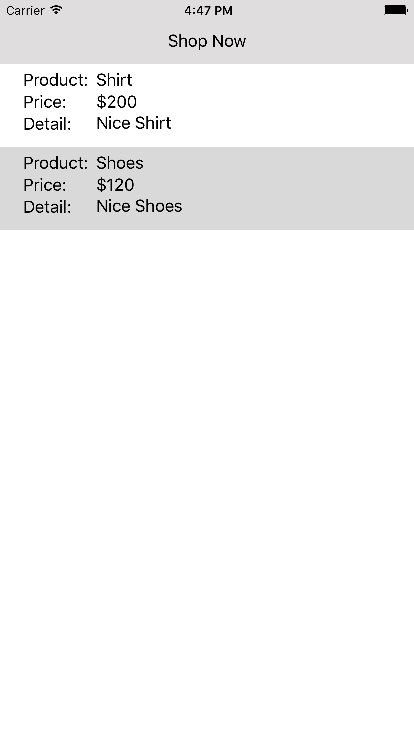 Once tableView loads the shopping data, then integrate the code for Paypal payment in didSelectRowAtIndexPath. Now following code will complete your payment in Paypal. 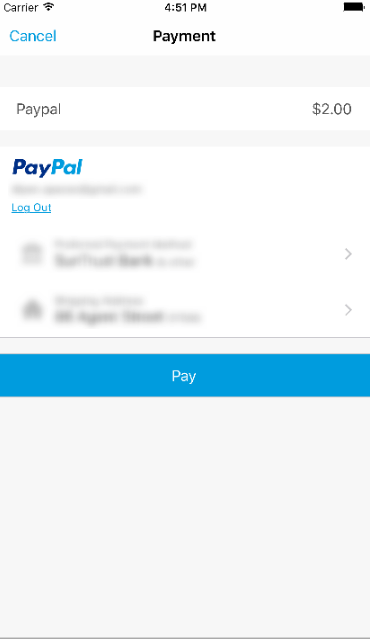 Now use following snippet for paypal integration. //It will provide access to the card too for the payment. However, this was just a simple demo integration. 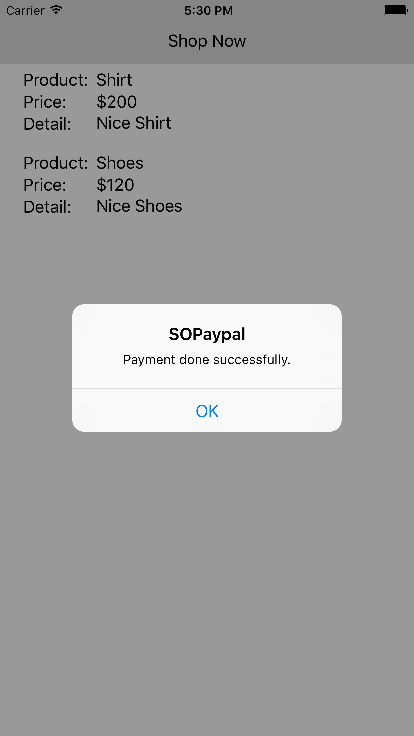 And integrating Paypal in your iOS app could benefit your business in so many ways such as minimizing security risk, and simple payment process for app users. 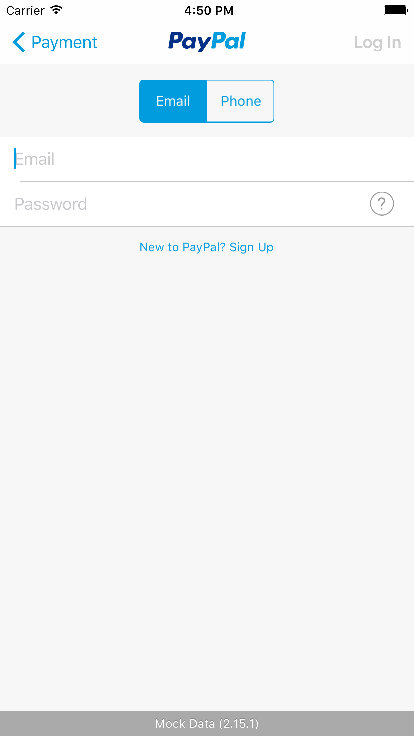 So if you want to integrate Paypal payment gateway in your iOS app, you can always contact us for the same. 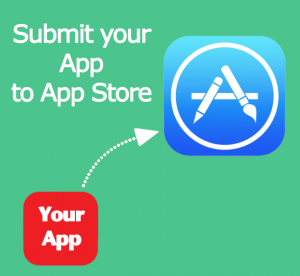 We’re an iPhone app development company with more than 5 years of experience and developed over 2000+ mobile applications. You can also grab a copy of Paypal integration code from Github. This page was last edited on March 25th, 2019, at 3:15. We are more than happy that this post helped you.